Like pretty things? Great news, so do we! 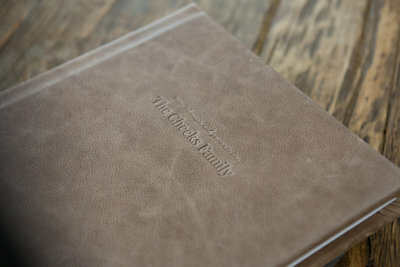 Every product in our shop has been hand-selected by Serena Nicole for heirloom quality and attention to every detail. These are not products that you can find out in the open market. Instead these are exceptional products produced in professional portrait labs within the United States. 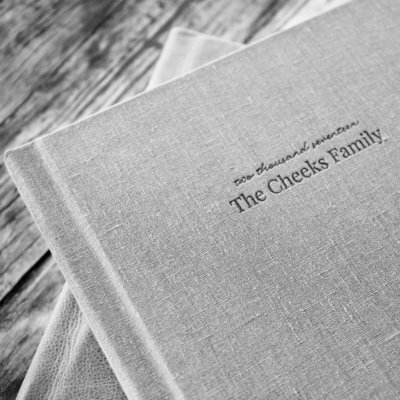 Many of the companies that we support are family owned master crafters creating one-of-a-kind pieces of art that have been passed on by multiple generations. We have searched high and low to bring you the very best. Here at Serena Nicole Studios we want you to have your digitals! You may choose to purchase your digital portraits individually or save by bundling them all. Either way we are so happy when you have them. $250 is for one single digital portrait of your choosing and will be full size and printable up to a 16x20. Your digital portrait will be placed on a USB so that you can upload to your own personal device for archiving and printing. $750 is for all of your mini sized digital portraits. 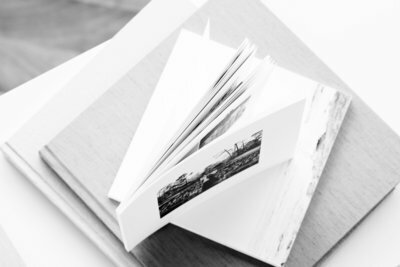 This size is perfect for sharing online and printing very small prints up to 4x6. 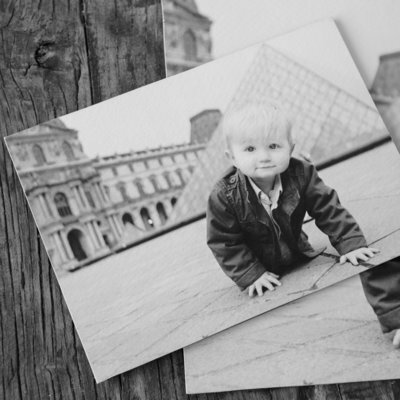 Your digital portraits will be placed on a USB for archiving and printing. $1500 is for all of your full sized digital portraits. 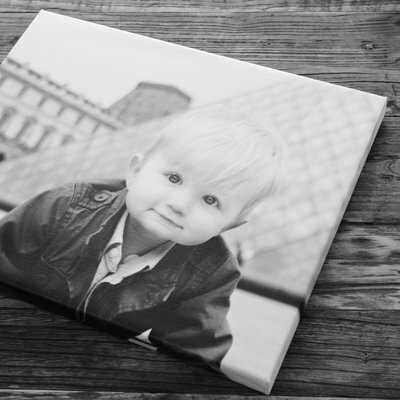 This size is perfect for sharing online and printing prints up to 30x40. Your digital portraits will be placed on a USB for archiving and printing and include a proof set from our session. 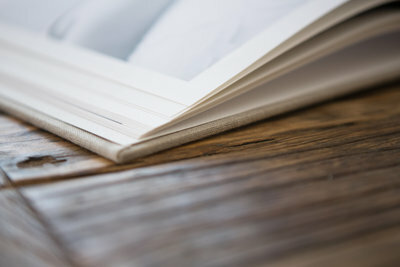 Matted Books are the perfect compliment to your proofs. The sturdy construction makes them safe for little hands. 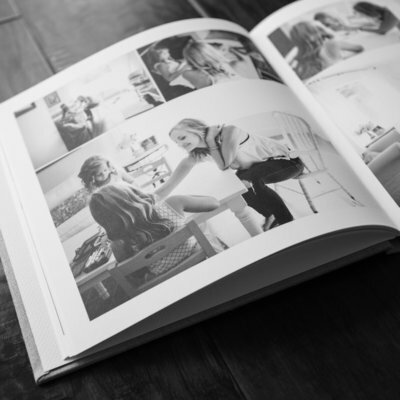 Choose thirty of your favorite moments from our session to fit into your book in an instant. The absolute perfect Grandparent gift. 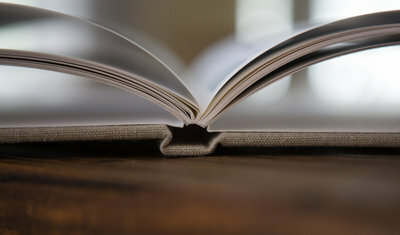 Nothing tells your story better than a book. 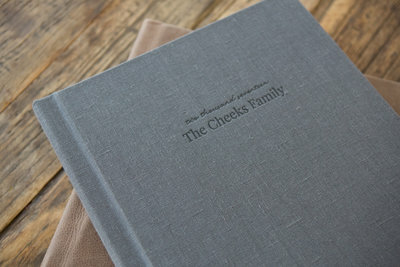 The Storybook is delicately debossed with your family name on the cover by hand. You may choose between several linen fabrics to find your absolute favorite. 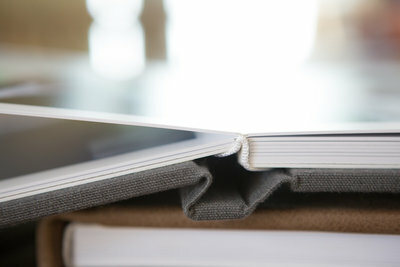 Storybooks have thin flippable pages that have a beautiful finish. 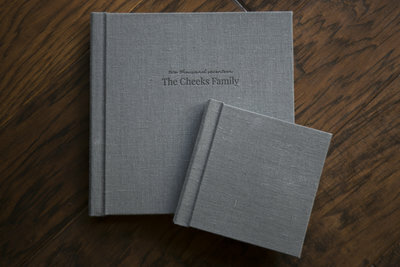 An instant classic that includes a $150 print credit. 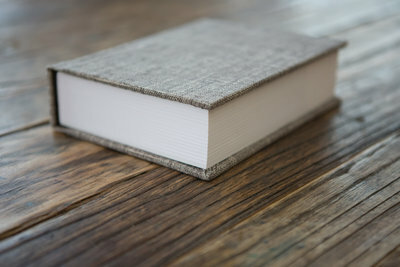 Nothing tells your story better than a book. 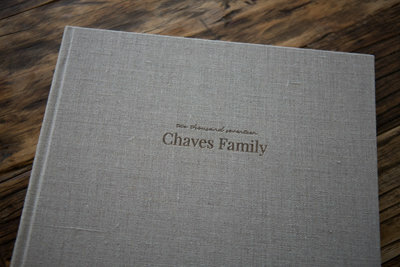 The Luxe Album is delicately debossed with your family name on the cover by hand. You may choose between several linen or leather fabrics to find your absolute favorite. 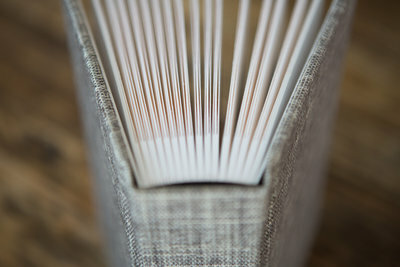 Luxe Albums have thick, sturdy pages. 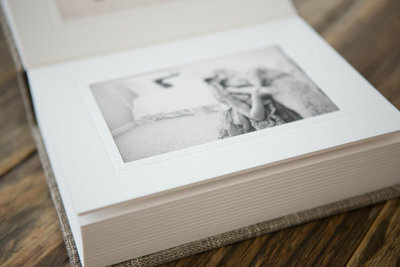 An instant classic that includes a $150 print credit.. Add-on up to six identical mini albums for $350 each. 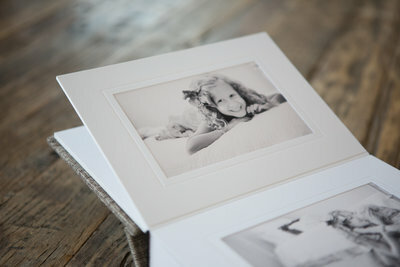 Our luxe line of portrait prints are unlike any portrait you have ever seen. 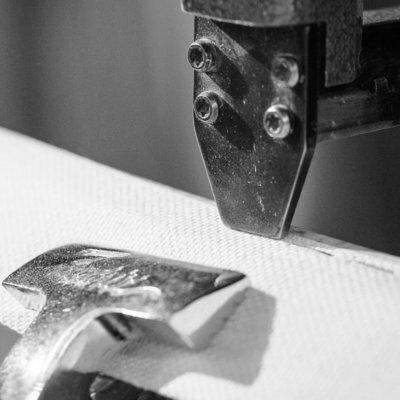 Our soft, delicate texture that is made from the finest cotton with a slight patterned texture. 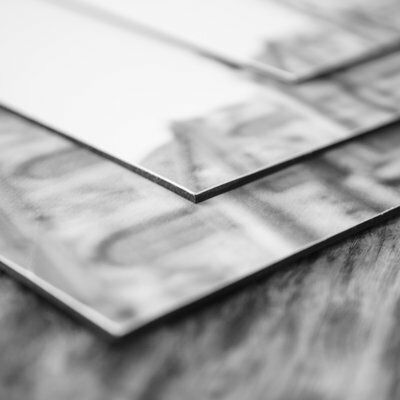 These fine art prints are only available in the professional market. 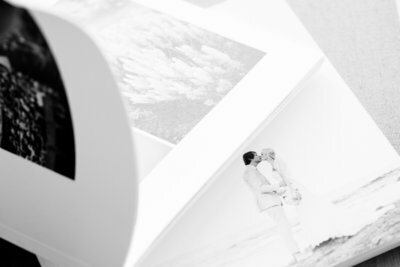 Printed with archival pigment ink that significantly enhance the visual brilliance of your color and black and white portraits. 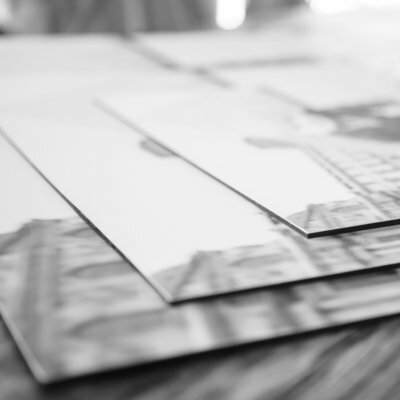 Mini prints are sized 4x6, 5x7 or 8x10 you choose the best 5 for your framing needs. 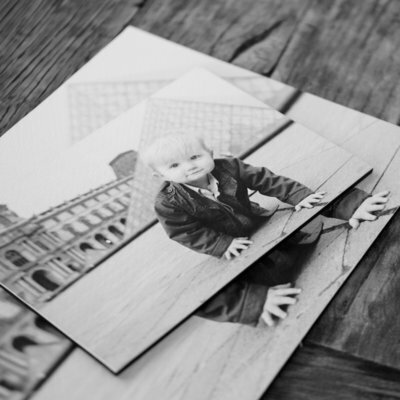 Our luxe line of portrait prints are unlike any portrait you have ever seen. Our soft, delicate texture that is made from the finest cotton with a slight patterned texture is mounted on a black thick backing. These fine art prints are only available in the professional market. 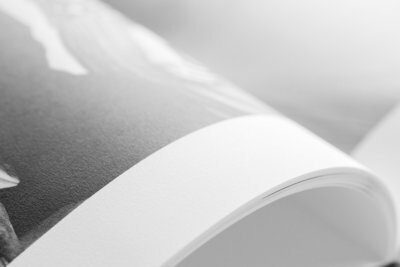 Printed with archival pigment ink that significantly enhance the visual brilliance of your color and black and white portraits. Small prints are 16 inches on the long side of the portrait. Medium prints are 20 inches on the long side of the portrait. Large prints are either 24 or 30 inches on the long side of the portrait. 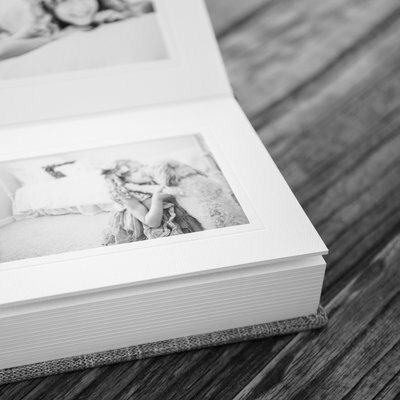 Our luxe line of portrait prints are professionally framed in museum quality framing made out of the finest wood. The print has our signature soft, delicate texture that is made from the finest cotton with a slight patterned texture. 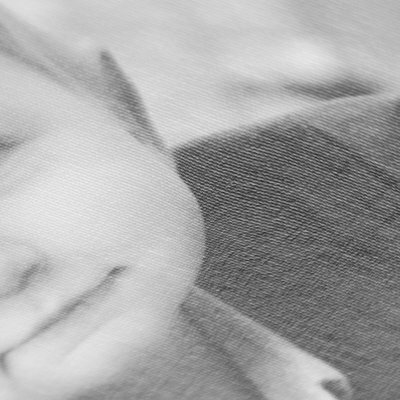 Printed with archival pigment ink that significantly enhance the visual brilliance of your color and black and white portraits. Small frames are 16 inches on the long side of the frame. 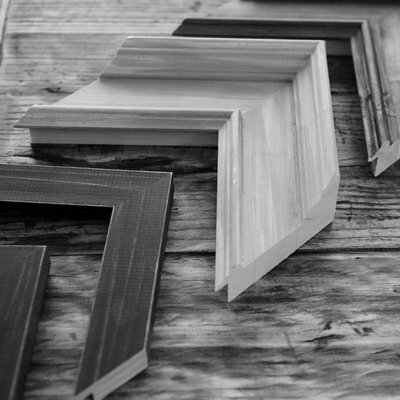 Medium frames are 20 inches on the long side of the frame. 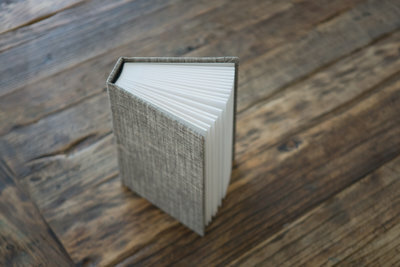 Our luxe canvas line is the beautiful quality that you have come to expect from Serena Nicole Studios. 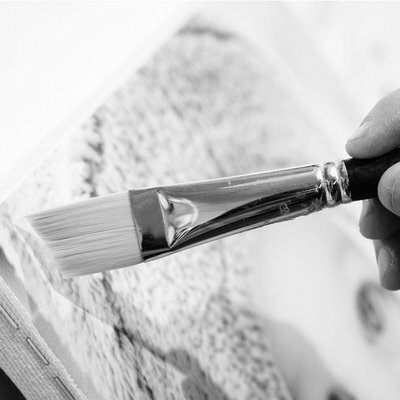 Our premium fine art canvas is hand-crafted museum quality canvas wrapped on a hardwood frame. 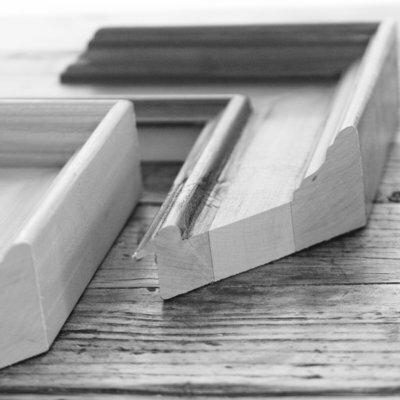 You may also choose to have your canvas set into a float frame for a completely finished look. 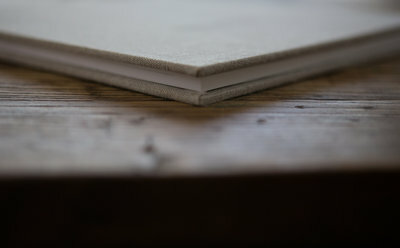 The small luxe canvas is 16 inches on the long side. 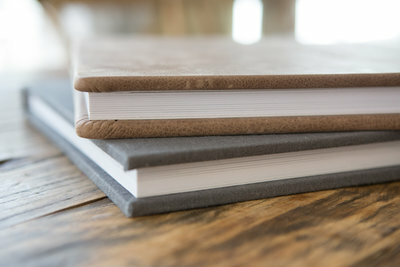 The medium luxe canvas is 20 inches on the long side. 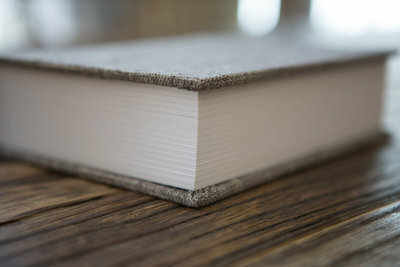 The large luxe canvas is 24 or 30 inches on the long side. If you want the absolute best that our industry has to offer than look no further. 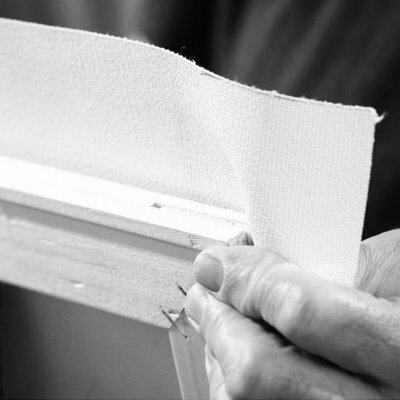 This heirloom canvas company is a multigenerational family that has been handcrafting canvas for over 50 years. 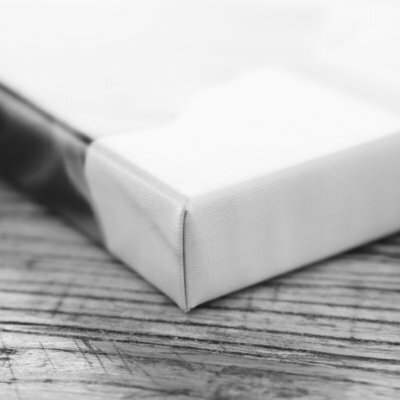 Your gallery wrap heirloom canvas has a finish so durable that you can even clean it with windex! 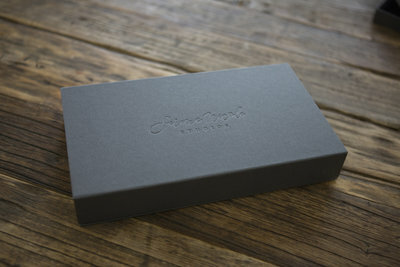 The small heirloom canvas is 16 inches on the long side. 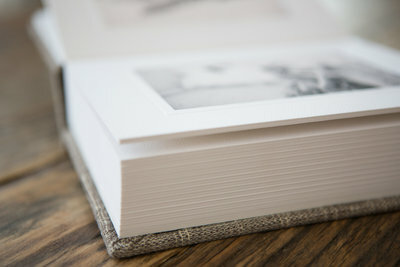 The medium heirloom canvas is 20 inches on the long side. The large heirloom canvas is 30 inches on the long side.